Are you looking for an alternative to outdoor flood lights that burn out fast, emit dull light, take forever to warm up and generate a ton of heat? Then you need LED outdoor area floods from MEBULBS™! 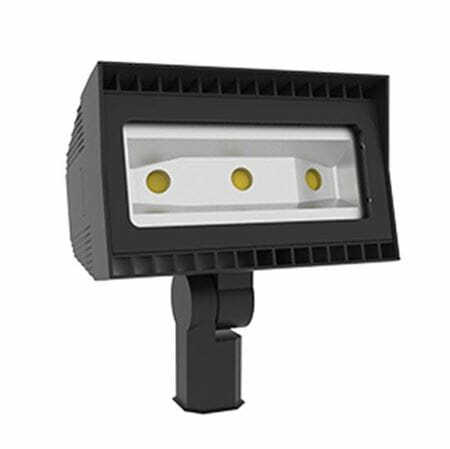 We have been the North American leader since 1974 in lighting products that are higher quality and more efficient than anything else on the market, and our exterior flood lighting is no exception. Our engineers are the masterminds behind these brighter, whiter lights that will instantly increase visual clarity for parking lots, sports stadiums, billboards, outdoor stages and more. And we provide support at every stage through our personal phone, email and on-site service. Replace your halogen, metal halide, HPS or compact fluorescent fixtures with the most efficient outdoor light on the market. In fact, a 50-watt LED flood light fixture packs the same brightness as a 500-watt halogen, using up to 90 percent less energy while producing almost no heat. And it isn’t just monetary savings either – our Xtrabrite™ technology makes light brighter and whiter, resembling natural sunlight for better visibility and reduced eyestrain. These lights contain no mercury and emit no UV light, making them safer as well as more economical. And Xtreme Duty™ flood lights have the guaranteed longest life in the industry, with an average lifespan of 50,000 hours. Installing and directing your new LED flood lighting is easy thanks to the ½-inch NPT swivel mount that can be used on a stand or a wall. MEBULBS has small floods and area floods available in multiple wattages for use with 120-volt or 277-volt electrical systems with commercial duty fixtures in addition to our industrial construction lights. And have we mentioned that they turn on instantly? Find a light at a price to meet your budget by browsing our selection or calling one of our knowledgeable representatives. 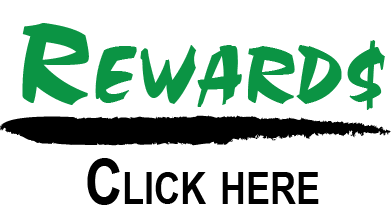 Be sure to ask about bulk order pricing as well as our Rewards program for loyal customers!